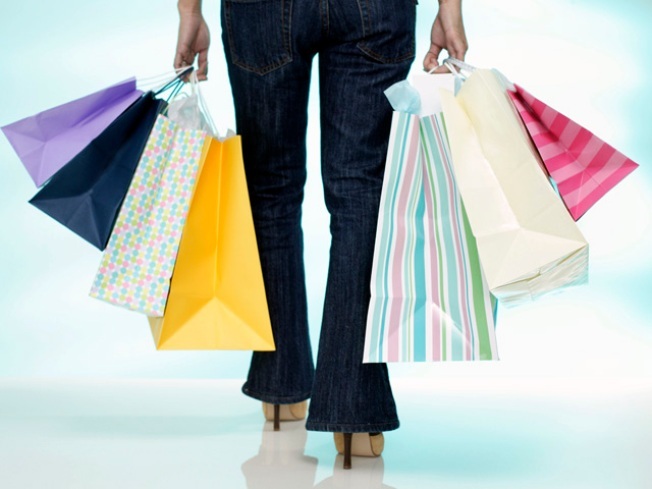 If you love shopping and need some extra cash for the holidays, you could become a mystery shopper. Market Force is looking to hire hundreds of people, especially in the Fort Worth area, to evaluate stores and/or restaurants on cleanliness, speed of service, quality of food and customer service. "It's fun to see employees get rewarded for doing a good job," said one mystery shopper who did not want to be identified. "You can also help a company find out where they need to improve their customer service, there's a lot of fun benefits to it in addition to the money." Market Force said it will hire as many people as they can that meet the requirements, however the work is not full-time. Market Force -- the largest mystery shopping company in the country-- also offers tips on how to avoid mystery shopping scams and ensure customers are involved with a legitimate mystery shopping company.